Do you know approx. 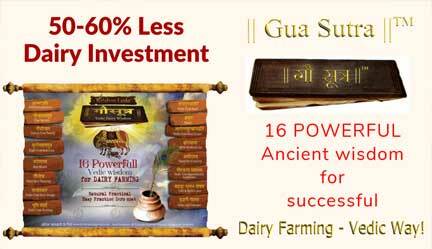 70% of common diseases in dairy cattle can be prevented with simple Vedic tips? Yes, common dairy cow health problems like mastitis, foot, mouth, skin, digestion can be prevented by following simple ancient dairy cattle health practices which are simple, natural & low cost. Vedic wisdom believes & strongly advocates for PREVENTIVE HEALTH CARE. 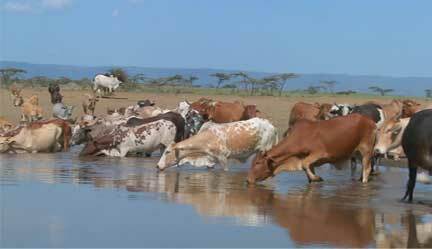 As preventive healthcare is the best in managing health & productivity of cows. 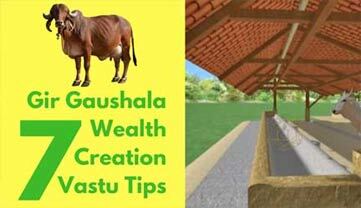 Krishna Leela Arogya Suraksha Paddhati prescribes defined practices for daily & regular health maintenance of cows. Preventive healthcare helps in trying our best to keep unwanted health problems away. 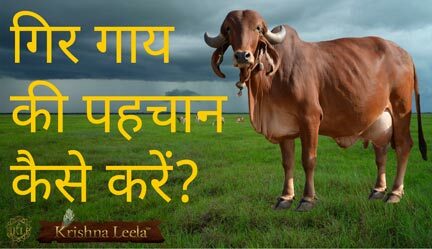 It is very critical & important to practice Preventive healthcare for dear cows than invite the disease & then try to treat the cow health problems. Preventive care is easy, low cost & wise practice. Treating disease is always challenging, painful & high cost/losses observed. So, practising a ritual of Preventive care for cows is the best care. 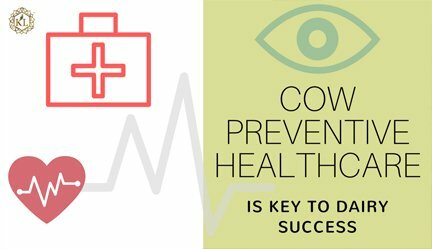 Preventive care helps in keeping cows Healthy, Fit & productive. Without having basic knowledge of dairy cow health problems & challenges it is not possible to create a healthy, happy profitable dairy farming. 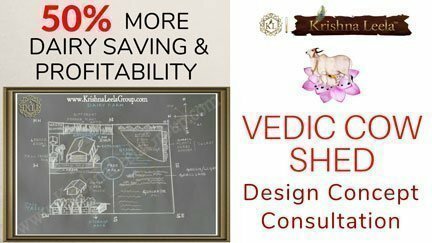 KL wishes & encourages all its valuable readers to gain simple Vedic tips on cow health management so that you are equipped much better in creating a successful dairy farm.